BABENHAUSEN, Germany — Hundreds of keys marked with color-coded tags hung in a box near a desk where a series of documents were neatly arranged. It was around 11 a.m. Friday and Sylvia Bechtel-Schneider was methodically working her way through the stack, carefully setting out sheets of paper for her boss and a German official to sign. 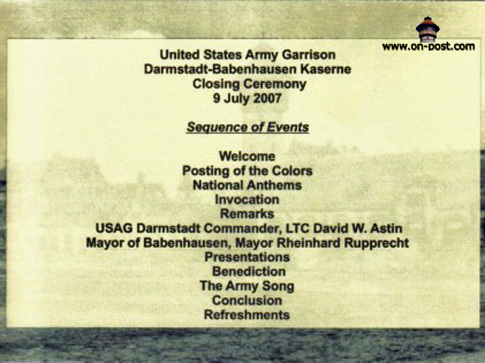 Fifteen minutes later, after the last pen stroke, Babenhausen Casern — a U.S. Army facility for more than 60 years — had been successfully returned to the German government. “It is done,” Quentin Walsh, chief of the Mannheim real estate office, said to a handful of people who witnessed the transfer from the last occupied office on post. 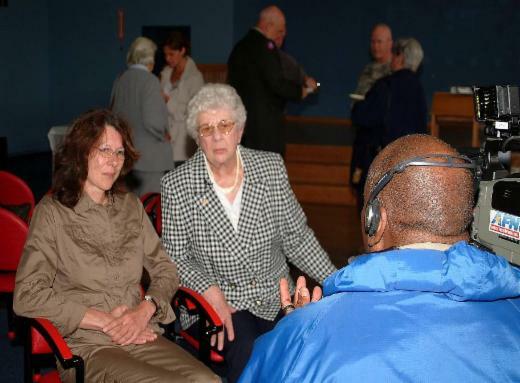 Located about 20 miles southeast of Frankfurt, the U.S. military community had been home to 4,500 Americans as recently as 2003, said Nola Maloney, the sub community manager for the past two years. 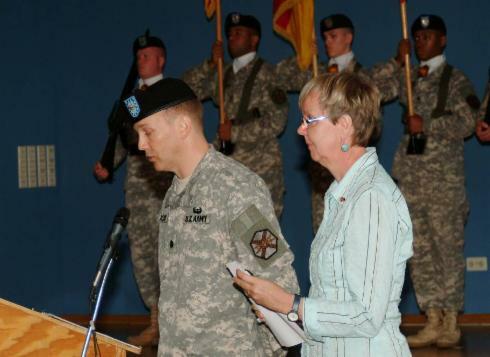 By the time Maloney arrived, there were half that many, and soon afterward the Headquarters and Headquarters Battery, 41st Field Artillery Brigade inactivated. 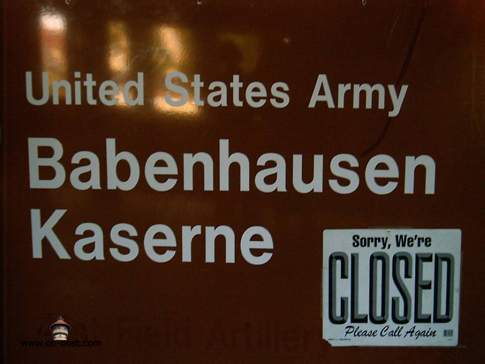 That departure was followed by more departures and soon Babenhausen landed on a base closure list. The last family left in late January; the last soldier bid the place adieu in March. “The face of our presence [in Europe] is changing,” Walsh said shortly before the signing ceremony. Built more than a century ago, Babenhausen Casern actually was occupied by French forces following World War I. 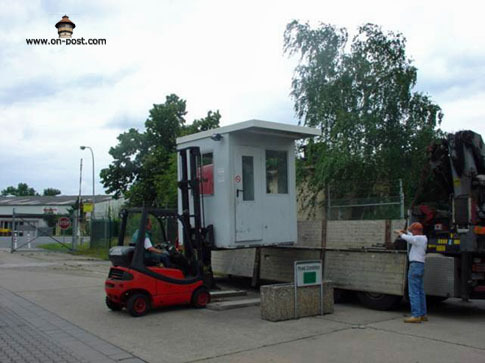 The German army established a hospital on the premises during World War II, and, afterward, it was used by the U.S. Army as a cantonment camp for German soldiers. For a time, it also served as a United Nations refugee camp. 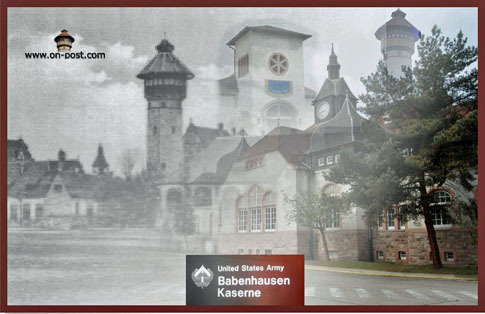 Babenhausen became a regular U.S. Army post in the early 1950s. The first artillery unit to move in was the 36th Field Artillery Group headquarters. 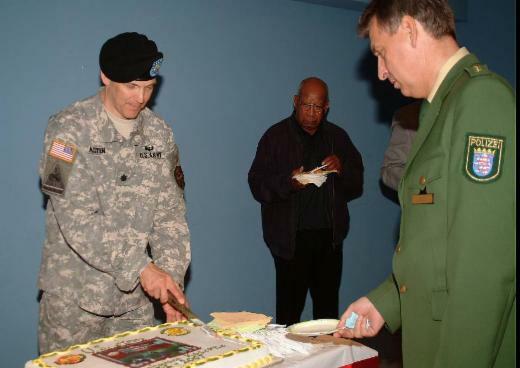 In recent years, some of the principal tenants were the 41st Field Artillery Brigade; the 1st Battalion, 27th Field Artillery Regiment; and the 77th Maintenance Company. Additionally, there were air defense artillery batteries on post. Last year, the mayor of Babenhausen, Reinhard Rupprecht, estimated that Americans annually pumped about $500,000 into the local economy. While the casern, which covers nearly 400 acres, now becomes the property of the federal government, Rupprecht said long-term plans for the area would probably include a mix of housing and light industry. The estimated value of the residual improvements to the property over the years is about $80 million, Bechtel-Schneider said. However, the figure will likely drop when German and American negotiators sit down to haggle over the final amount. Whatever the figure, it is doubtful Bechtel-Schneider missed anything, given her staff’s thorough inspection. 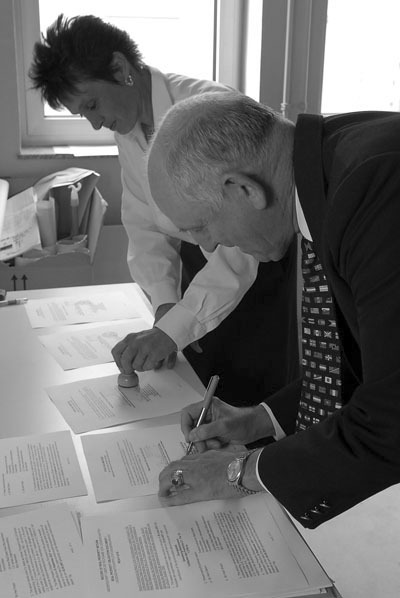 Quentin Walsh, right, signs contracts returning Babenhausen Kaserne and housing area back to the German government on Friday as Sylvia Bechtel-Schneider stamps them. 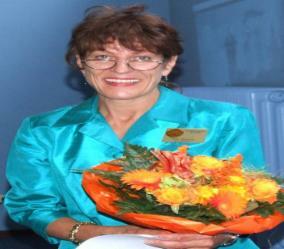 Both are with the Installation Management Command real estate office. 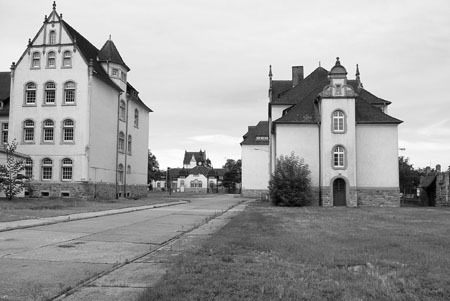 Some of the historic old buildings on Babenhausen Kaserne. 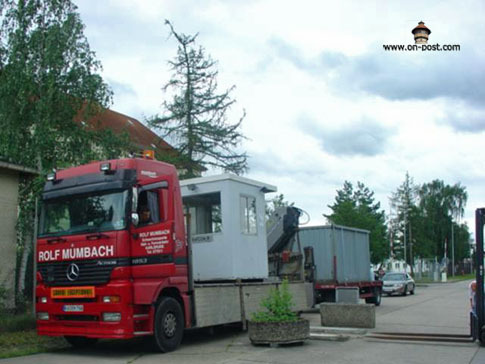 The former American army base was returned to the German federal government on Friday. Used with permission from Stars and Stripes. The ceremony began with a prayer and the blessing from the post Chaplain. 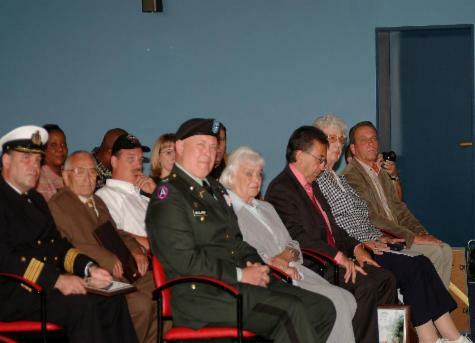 U.S.Army Garrison Darmstadt commander Lieutenant Colonel David W.Astin addresses the audience. In his opening speech, Astin looked back at 60 years of German American history and all the close relationships and friendships that had formed on both sides. 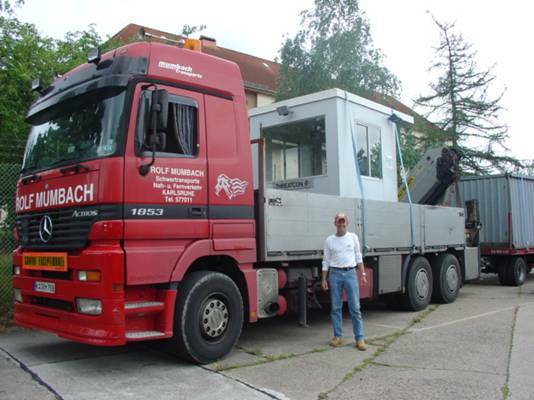 The Kaserne was more then buildings, walls and gates, there were several events that both sides shared with each other, such as Thanksgiving, the Christmas tree lightings, the German - American Volksfest and the many Fasching seasons, just to name a few. 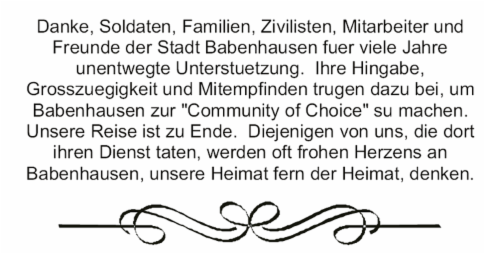 Reinhard Rupprecht, Mayor of Babenhausen addresses the audience. 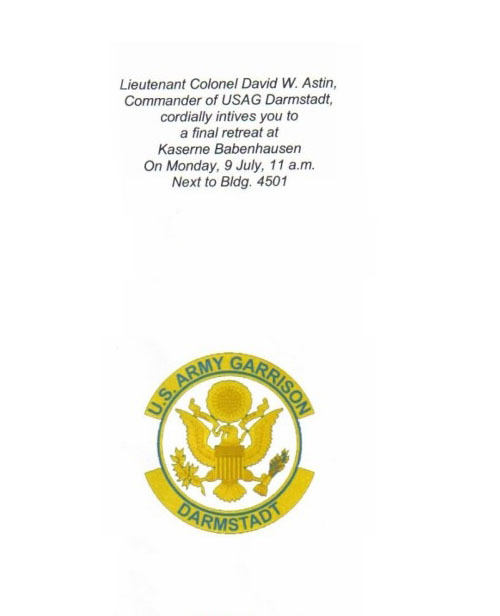 the last flag that flew on post, from Lieutenant Colonel Astin. 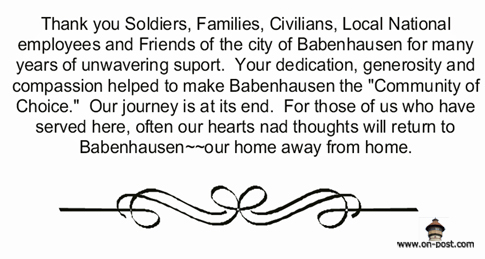 Lieutenant Colonel Astin receiving a picture gift of Babenhausen from Mayor Rupprecht. It's all over......after 56 years, the post is German property again. a German born native of Babenhausen. 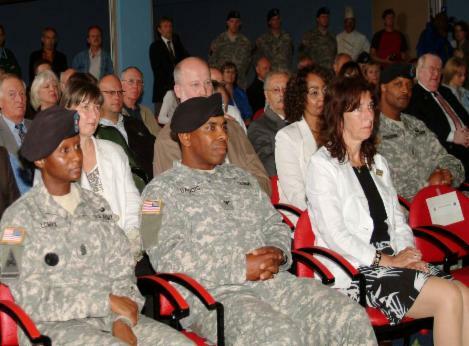 100 guests looked on as the U.S. handed over Babenhausen Kaserne to Germany.